It’s known as one of the safest countries in Europe. The only crime in Malta Island is not to visit. Not many countries give you a more diverse mix of culture and charm than Malta does. 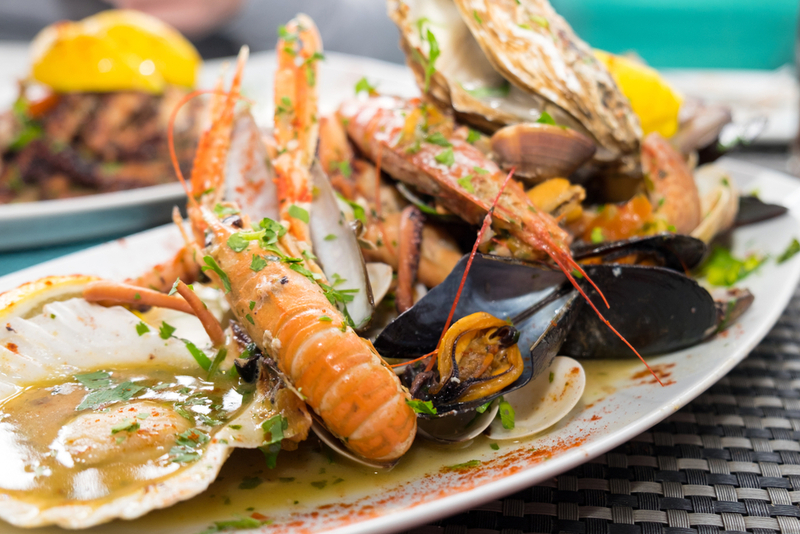 This wonderful nation has exquisite natural beauty, pristine beaches, compelling history and mouth-watering cuisine. It’s easy to get to, and for a European country – it’s super cheap. The locals are lovely and the food is good. It’s kid friendly and has great weather. Realistically, there’s no reason why you haven’t already your booked flights. 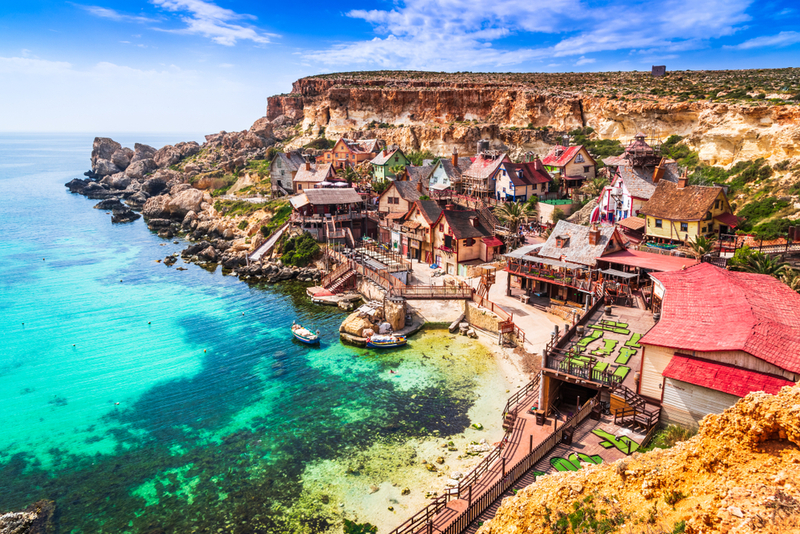 Here is why we think you need to take a family trip to Malta. This little country sits in the middle of the Mediterranean Sea; 90km south of Italy and 294km north of Africa. It takes roughly three hours to get there from the UK, and 45 minutes on the ferry from Sicily. What Malta lacks in size, it makes up for in, well, everything else. 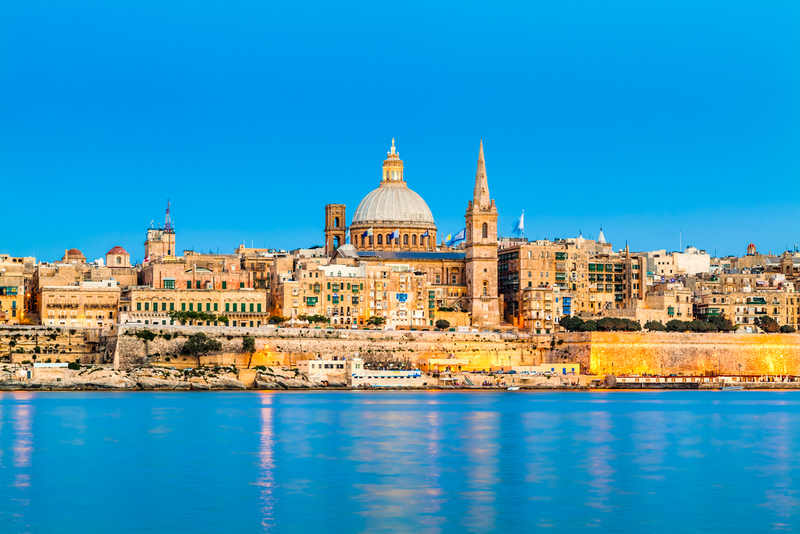 The country is made up of three islands, the largest being Malta. The two smaller islands Gozo and Comino are also worth a visit, made easy with speedy ferries. To drive from one end of Malta to the other only takes two hours, so it isn’t difficult to explore the whole country. Historically one of the most interesting countries, Malta has a diverse past. Sicilians, Romans and Brits have all had rule over the little country at some point, and it’s reflected in Malta’s unique ways of living. It’s close proximity to Southern Italy and North Africa adds to its eclectic mix of culture. 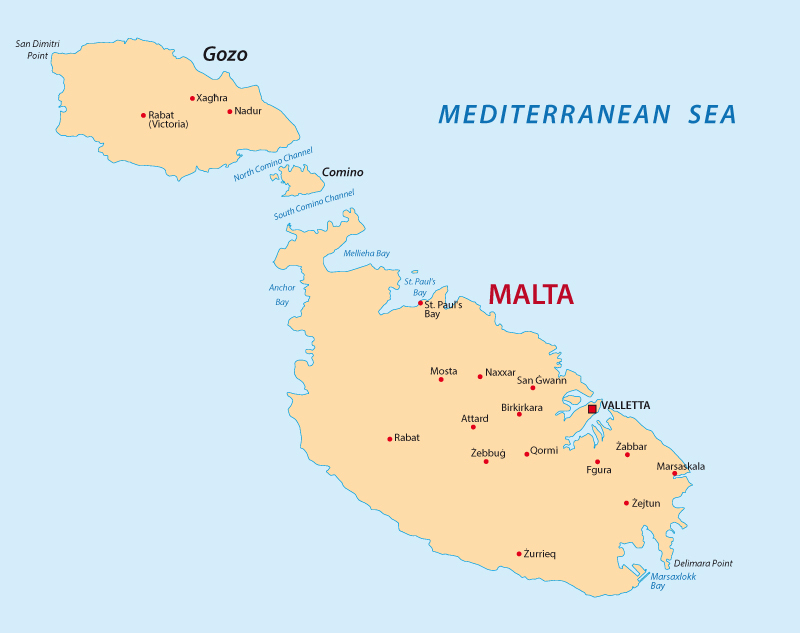 Malta gained its independence in 1964. While heavily influenced by other countries, it is not short of its own distinction. Maltese people are kind and open. Good food and good company are of upmost importance, and the locals love a good chat. They also have an ardent pride in their history. 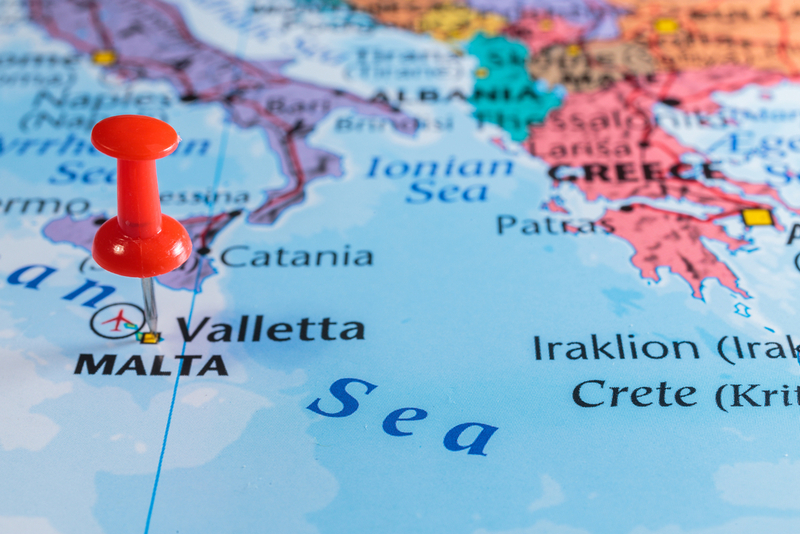 The Maltese language comes from Semitic origin, and was initially written in Latin script. If you listen closely when it’s spoken, you can hear the English, Italian, French and Arabic influence. There is a strong expat community in Malta, and the majority of the Maltese population speak excellent English. 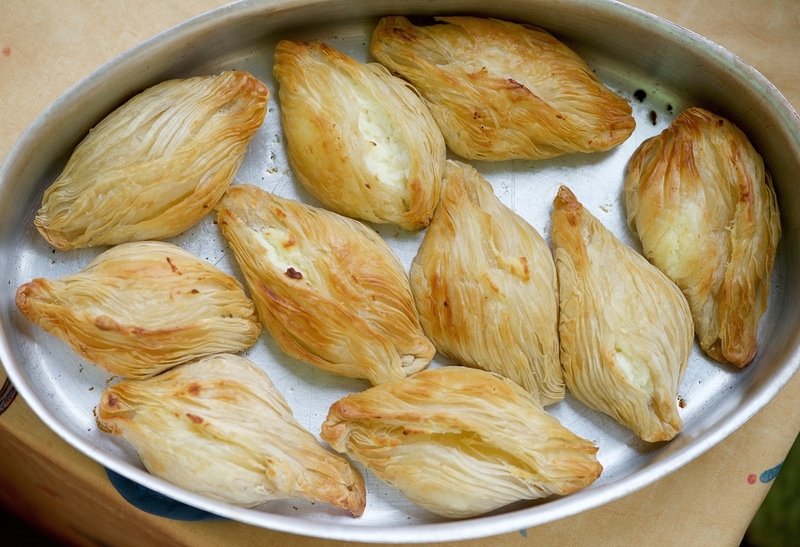 Be sure to try a traditional ricotta and mushy pea pastizzi, or some rabbit stew. Malta’s weather tends to be dreamy all year round, but the end of the year can bring a little rain. September is the best time to go as the crowds are gone and the heat still lingers. Valletta is the capital of Malta, and although small, is a UNESCO heritage site and full of culture and history. If you are after beaches near the capital, you can head South East to the crystal clear waters of the Marsaxlokk district. 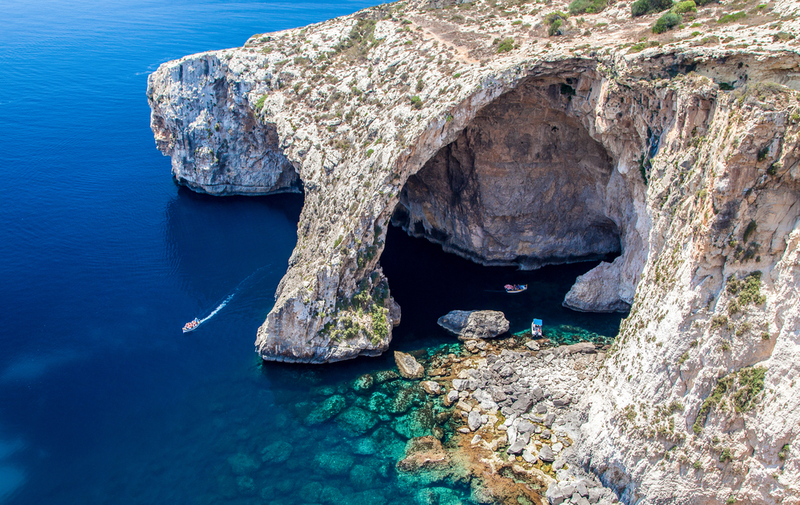 North Malta, Gozo and Comino host the countries most glorious coastlines. Think Greek beach resorts without the expense and crowds. 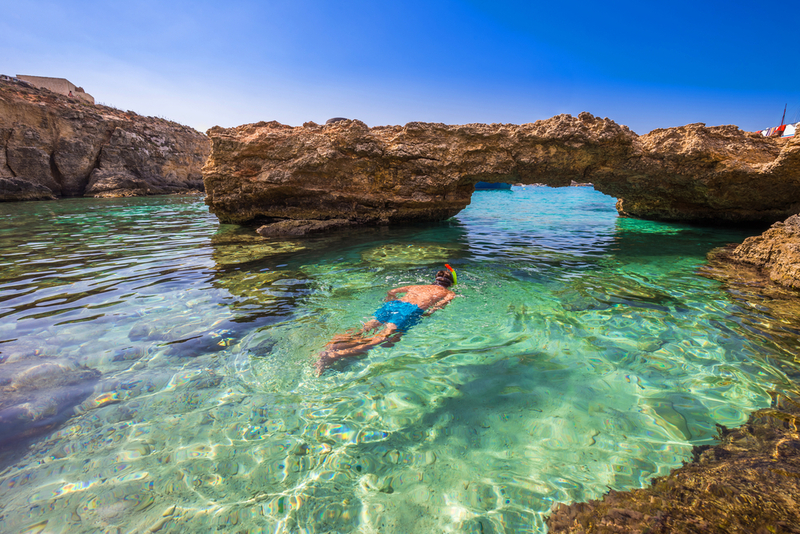 For crystal clear waters and summer fun, the Ahrax open cave and Blue Grotto have magical views and are great for a swim and snorkel. Activities and attractions on the little island collection are conveniently spaced and connected. 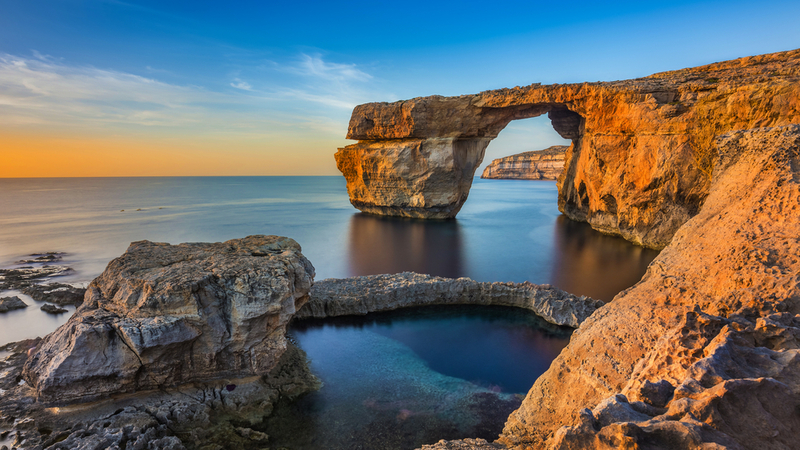 Whether you’re doing a day trip or exploring the country for longer, there is an easy and efficient way to gallivant in Malta with your family. 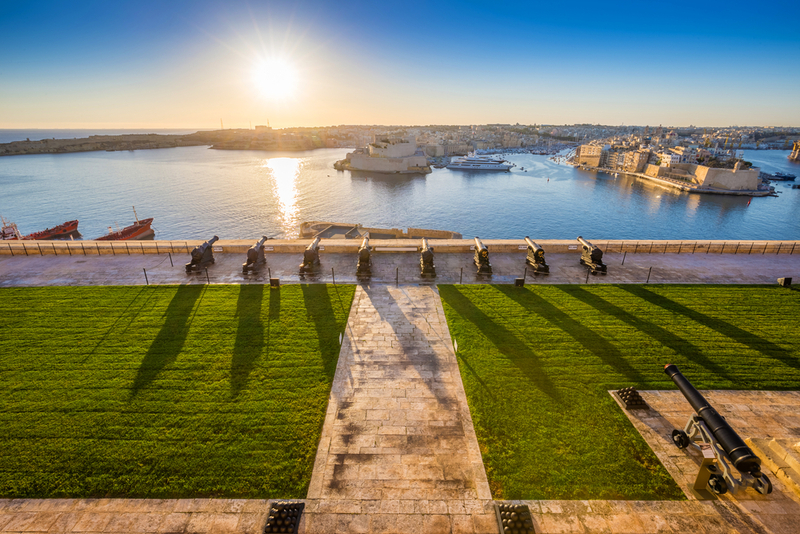 We recommend making Malta Island your base, as the largest island hosts the largest array of things to do. Gozo and Comino make for the perfect day trips, but also have plenty of accomodation if you want to stay longer. Comino is a tiny 3.5 km² island that hosts the famous Blue Lagoon Bay. It’s a spectacular fifteen minute return boat ride from Malta for $8/kid and $16/adult. Mellieha Bay sits opposite Comino island and makes a great little beach for soft waves and building sandcastles. 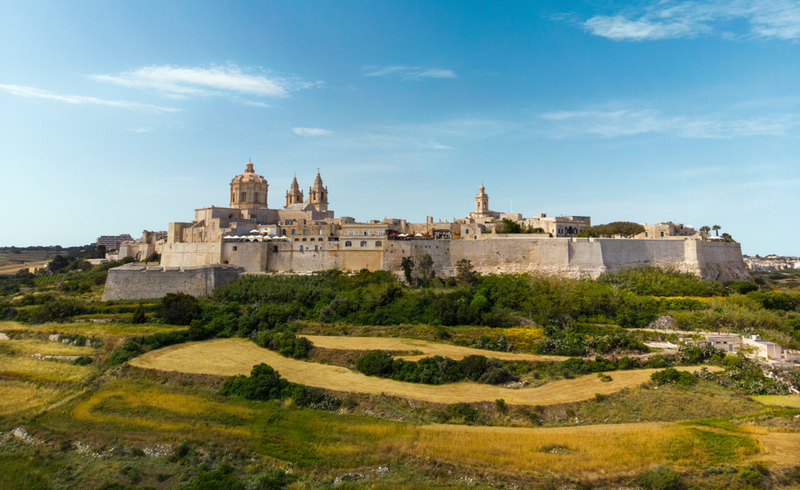 Gozo Island is home to a beautiful ancient city and craft village. It is known for its Neolithic Ġgantija Temple ruins, rural hiking paths, spectacular beaches and scuba-diving sites. The salt pans at Qbajjar are also worth a visit. Valletta City is super easy to explore on foot. Visit the Toy Museum and take a ride on the Fun Train. 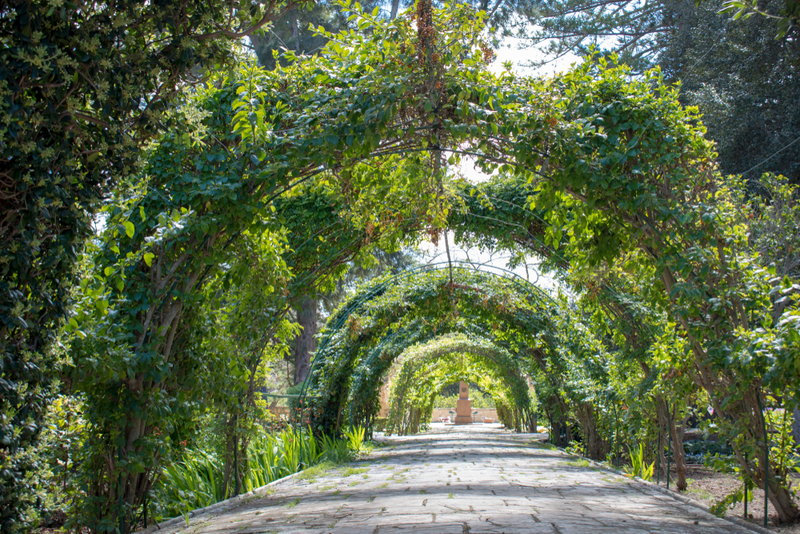 The nearby San Anton gardens are a beautiful place for a wander. 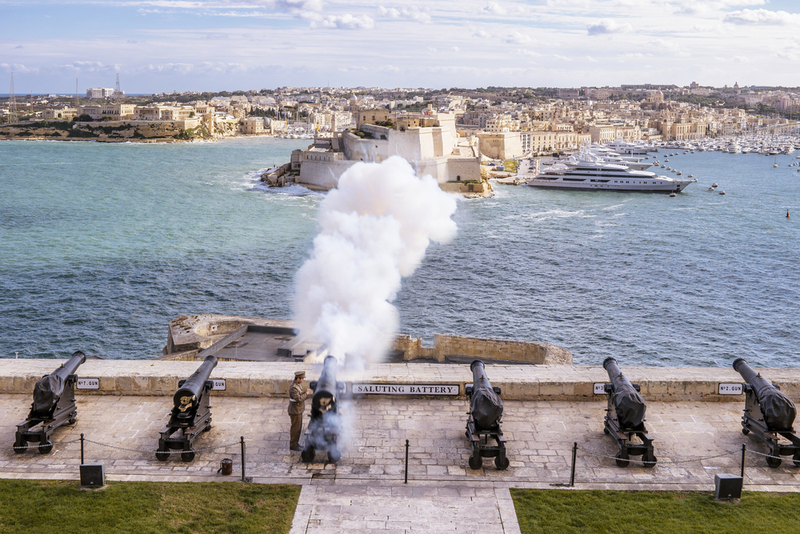 In the Lower Barakka Gardens, the Saluting Battery has a fun midday show for the little ones. The area was initially used to protect the city from naval assault, and now performs daily missile reenactments. It also has a great view of the harbour. For the history bums, ĦAĠAR QIM is a megalithic temple from the Ġgantija phase, 20 minutes from Valletta. 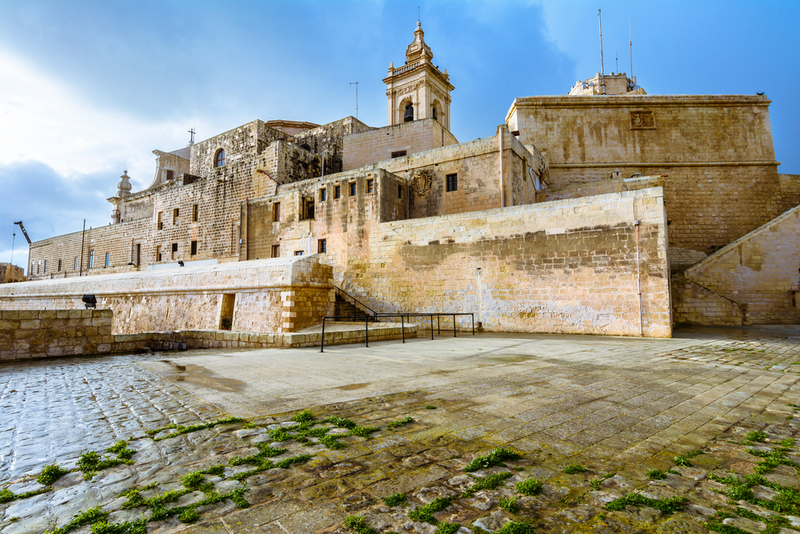 From there, a fifteen minute drive takes you to the silent city of Mdina. Once the islands medieval capital, the city is now a fascinating historical attraction surrounded by high walls. Plenty of tours run throughout the day. Visiting Mellieha, the city of Popeye, is always fun with the kids. Built in the 1980s, the town is now a theme park village with food shops and boat rides. The nearby Classic Car Museum has 40s, 50s and 60s cars and antiques for the little ones to explore. The Maltese coastline is often rocky and hard to access. The Golden Sands Beach is a great beach with protected, clear blue waters. 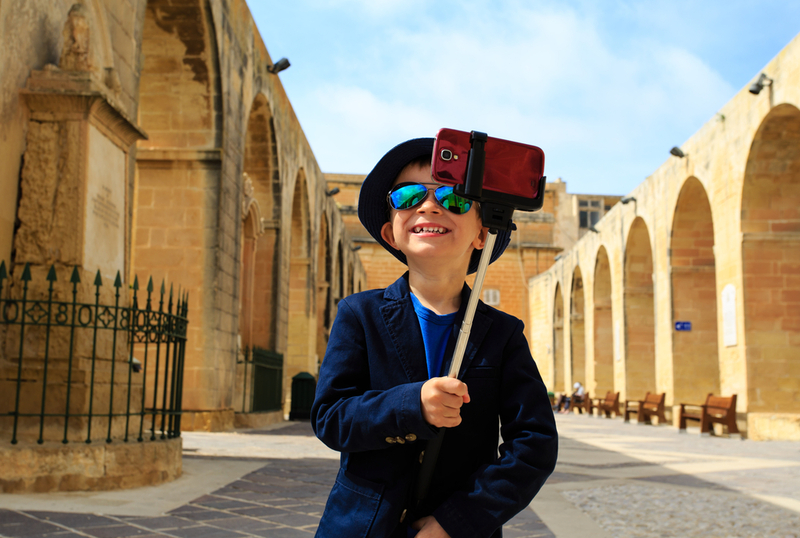 Bugibba and Qawra are nestled in the Northern Region of Malta, and are both super kid-friendly. There are play areas and parks dotted around the area, and the aquarium and waterparks are great for younger kids. There’s also a classic ice cream and sweet shop. Temperature: Average temperature is about 27°. The weather is mild all year round, but December and January tend to be the colder months. 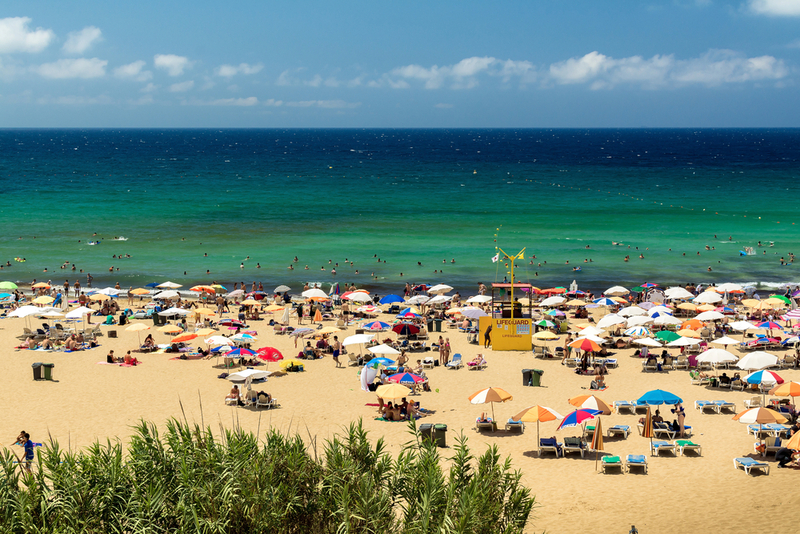 Reasons to go: Magical blue beaches and an eclectic mix of European culture and history. Planning a trip to Europe? Check out the best places to go each month. Use this family guide to Europe’s budget airlines to help you get cheap flights everywhere you want to go. And if you really want to get inspired, this woman’s story of travelling around Europe in a campervan with kids for six months is well worth the read.